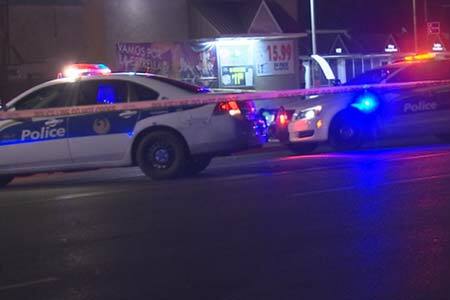 Phoenix, Arizona—A pedestrian was hit and killed as he attempted to cross the street near 43rd Avenue and Missouri on Saturday evening. According to accident investigators with the Phoenix Police Department, Martin Jones died after being struck by an SUV. Police believe that the driver of the SUV was under the influence of alcohol awt the time of the crash. We offer our condolences to the family and friends of Mr. Jones at this time of great loss.